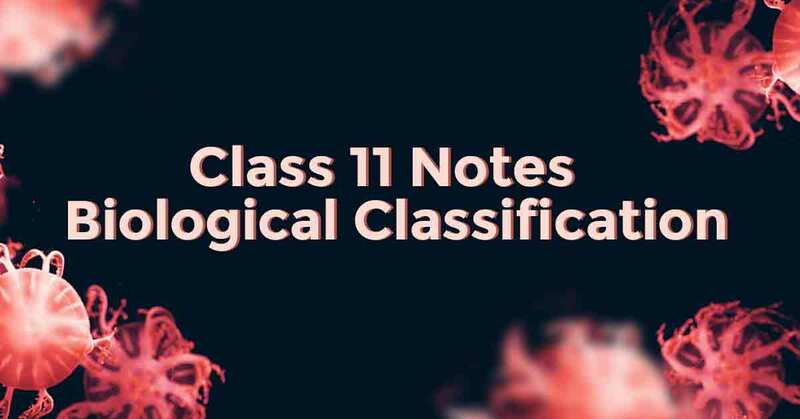 Biological Classification Class 11 Notes are prepared strictly according to the NCERT Syllabus which not only reduces the pressure on the students but also, offer them a simple way to study or revise the chapter. 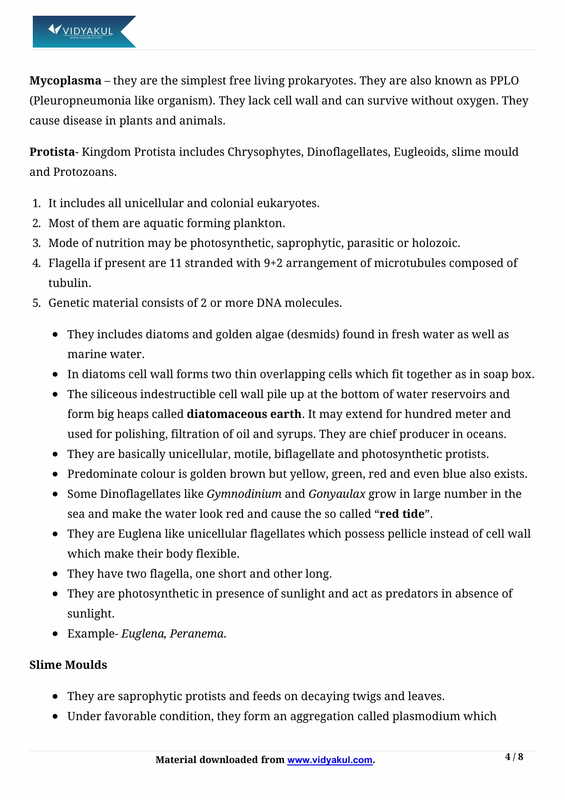 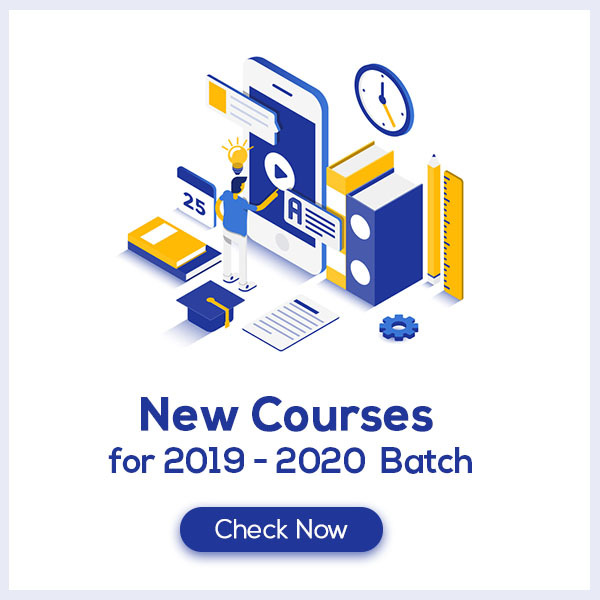 These Notes are cumulated from past 15 years of examination material preferred by CBSE so that no important points should be left behind for the students to know and practice. 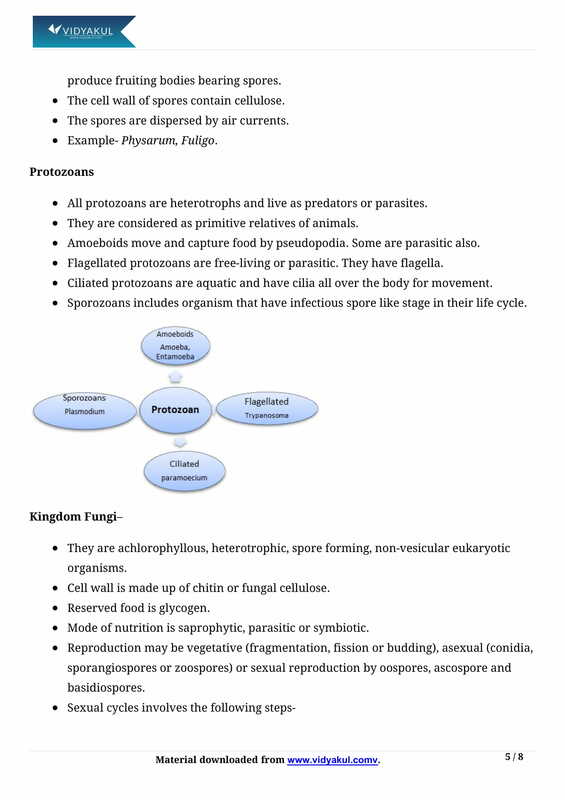 Biological Classification Class 11 Notes would fuel your exam preparation and increase your self-confidence which would help you score maximum marks in the exam. 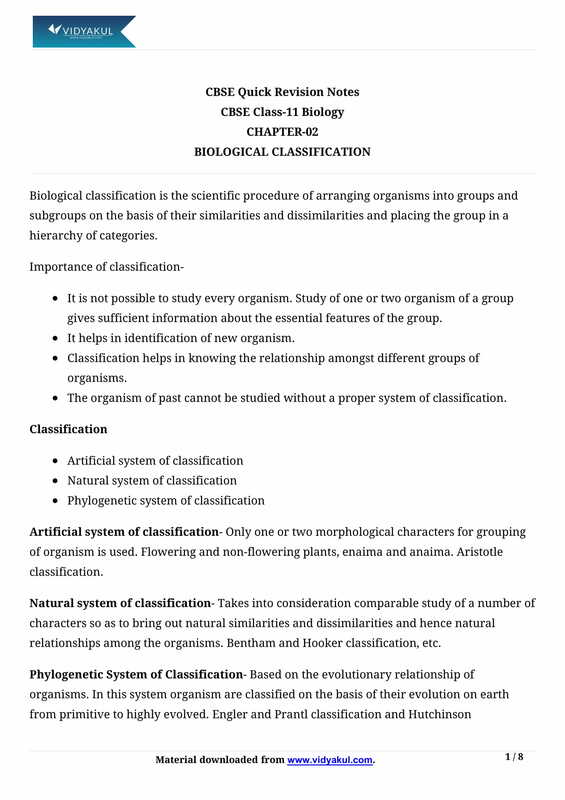 Identification of differences among organisms and placing them into groups that reflect their most significant features and relationship is called biological classification. 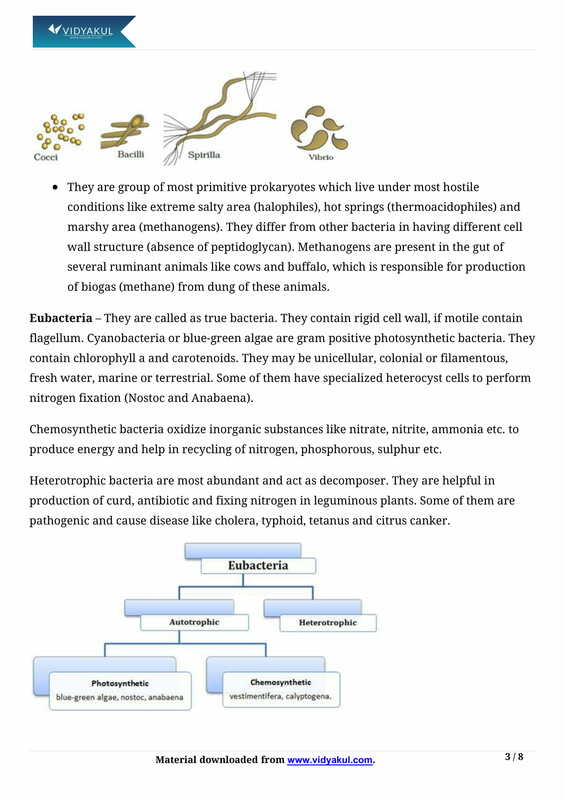 Biological classification was first proposed by Aristotle who divided plants into herbs, shrubs and trees. 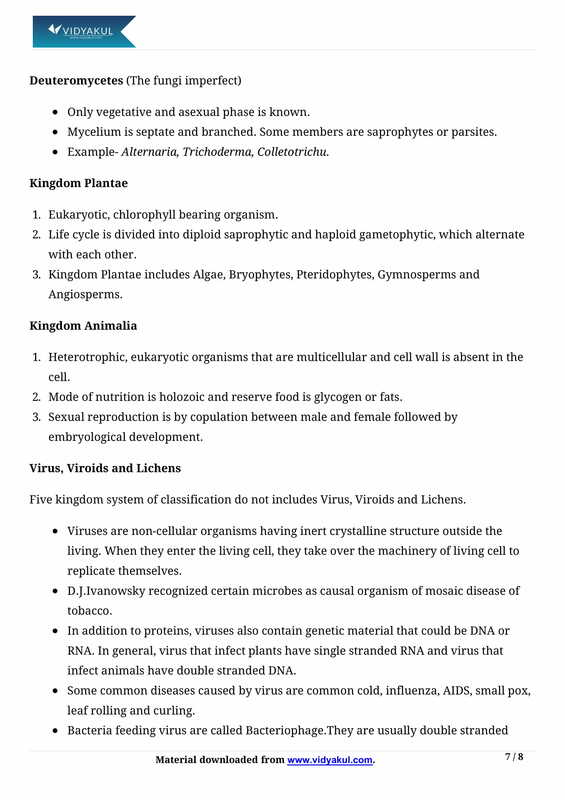 Animals were classified into with RBC’s and without RBC’s. 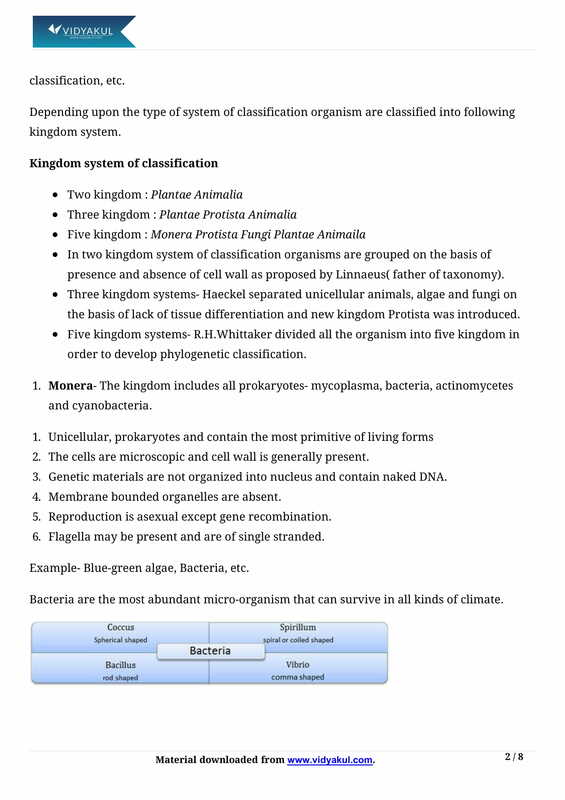 The five kingdom classification of Whittaker was based on 3 characters—Complexity of cell, Complexity of organism and nutrition. 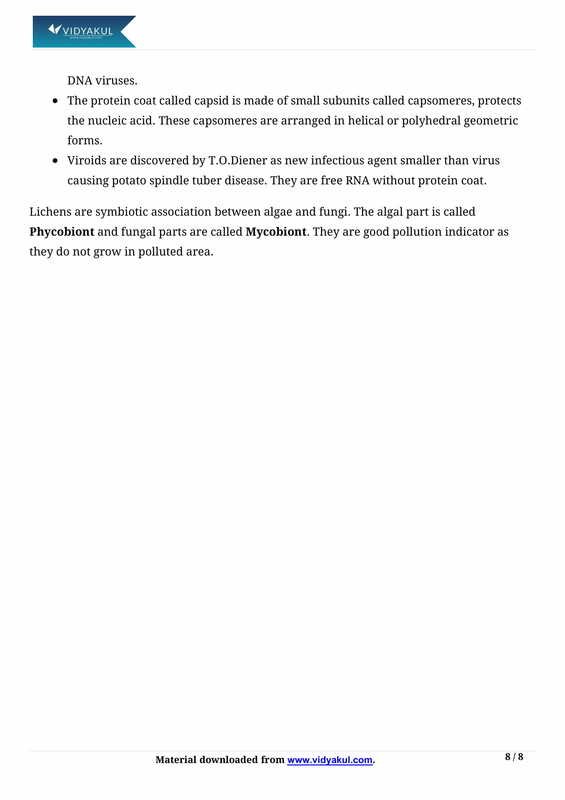 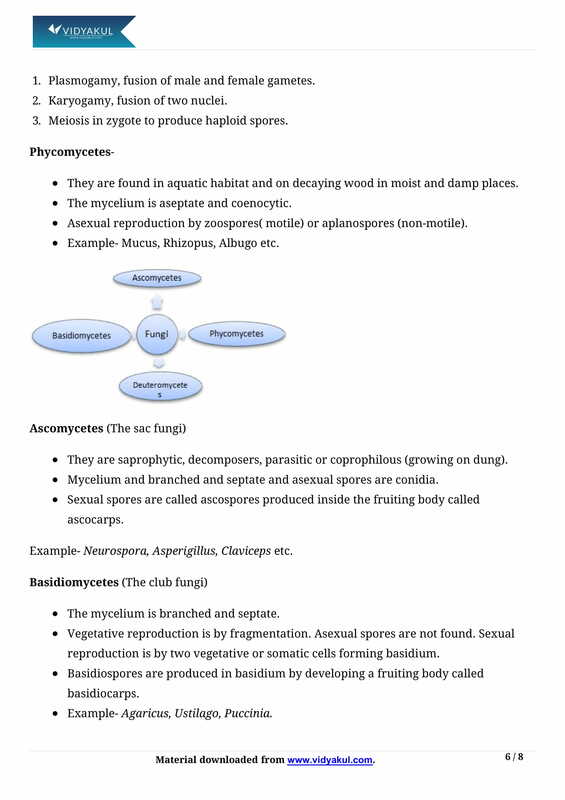 Know more about this in Biological Classification Class 11 Notes pdf.